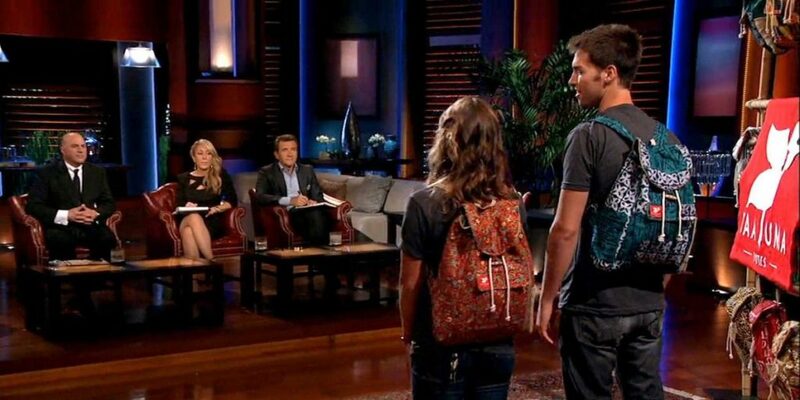 Shark Tank is an ABC show that allows aspiring entrepreneurs to pitch their ideas to a panel of potential investors in hopes of making a deal and launching their companies. Read on to find out the behind the scene secrets that you didn’t know about the reality show. Due to the fact that there are over 100,000 applications sent in each season and there are only about 100 slots to be filled for each season, that means that there is only a 0.001% chance of actually getting a spot on the show.